Ofcom has received a request from Love Sport and Panjab Radio to swap the format of each licence. Love Sport currently broadcasts London-wide with a coverage area of over ten million adults on 558AM on the licence originally started by Spectrum Radio in 1990. The Kelvin Mackenzie-owned station launched in March 2018 on AM and DAB and has had a format change approved last year to remove finance news from its character. Panjabi Radio is covering North London on 1584AM on the licence won by London Turkish Radio, which also launched in 1990. PRRL, owner of Panjab Radio, says it wishes to change the ‘Character of Service’ of its station’s published Format for the North London AM coverage area from, “The service is known as Panjab Radio and will provide a service aimed at the Panjabi community. Embracing Panjabi culture and language with spiritual music and the celebration of festivals for a variety of religions. The service broadcast in Panjabi and English languages.” to “A 24-hour speech service for Londoners focussing on sports plus some topical content and local information”. Ofcom has taken a preliminary view on the requests and says it is minded to grant them but is seeking views before making a decision. The regulator says the requested changes to the characters of the relevant services would not narrow the range of programmes available by way of relevant independent radio services to persons living in the North London coverage area, and that there is evidence of sufficient demand and support for a change to the existing character of service for the Greater London licensed area, it is minded to consent to the requests subject to the outcome of the consultation. 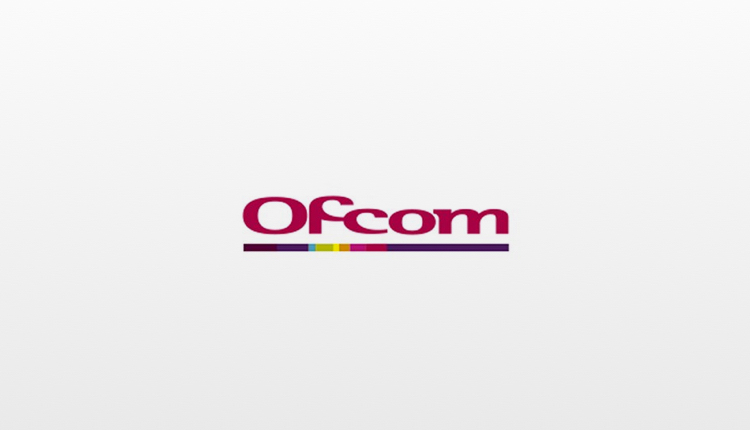 Ofcom’s policy regarding changes, including substantial changes, to AM station Formats, is that it is likely to be more willing to agree them than would be the case for FM stations. The move would give Panjab Radio coverage across Greater London, whilst reducing Love Sport’s output to the North of the capital. The consultation closes at 5pm on 8 March 2019.